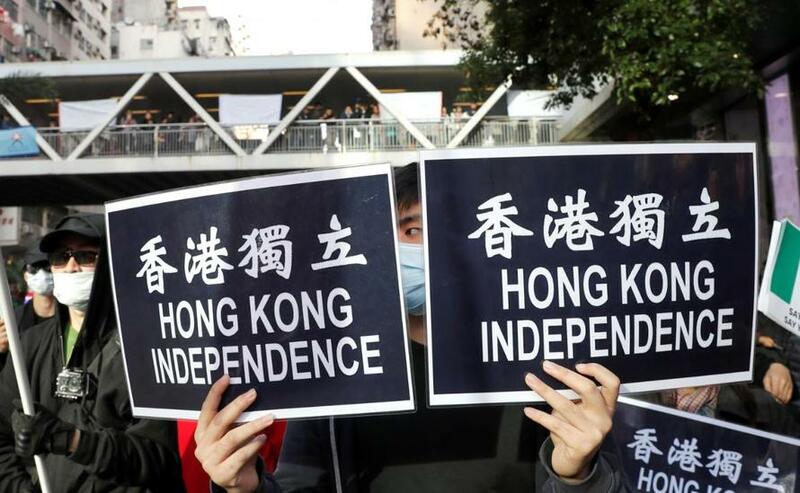 As Reuters reports, over the past year, countries such as the US and Britain have expressed concerns about a number of incidents they say have undermined confidence in Hong Kong’s freedoms and autonomy under Chinese rule. 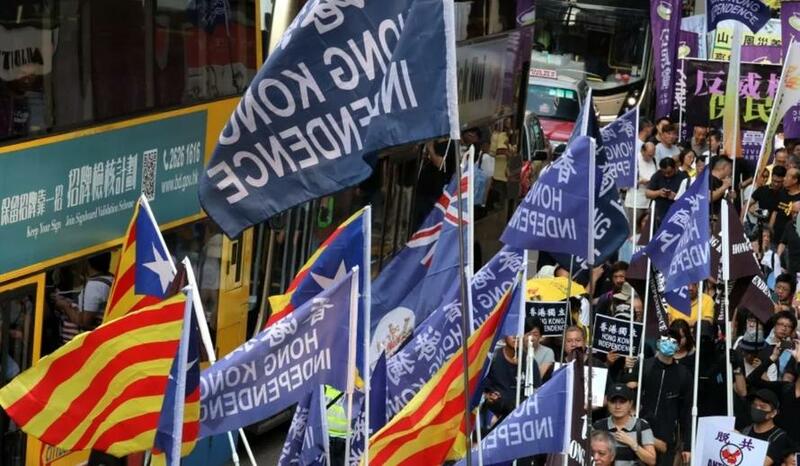 Echoing the mainland repression, The South China Morning Post reports that the organiser of the protest march says it has been ordered by officials to prevent demonstrators from displaying pro-independence banners outside government headquarters. Describing the demand as unprecedented and a threat to freedoms, the Civil Human Rights Front vowed not to do so. Jimmy Sham Tsz-kit, convenor of the front, said the order was a step backwards for human rights and had no sound legal justification. “I cannot see why our freedoms are limited once we step in the gateway of the forecourt. Are the streets we march along not under the reign of the government?” he said. 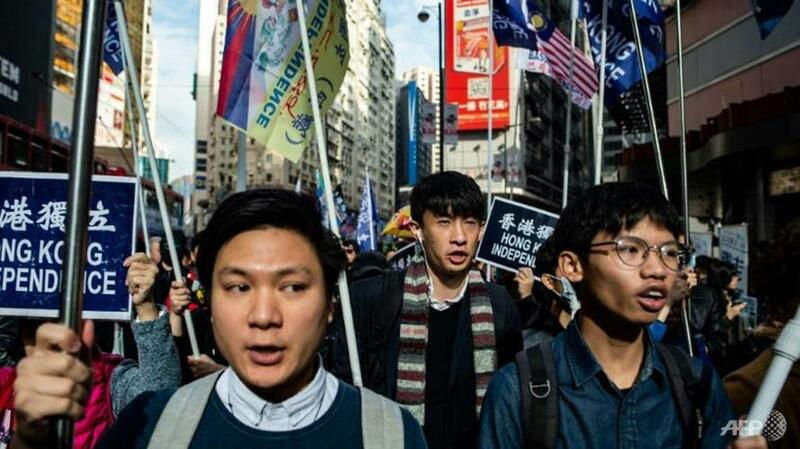 Wayne Chan, of the Students Independence Union, said members of his group would still display banners with independence slogans “to spread their aspirations across the world”. 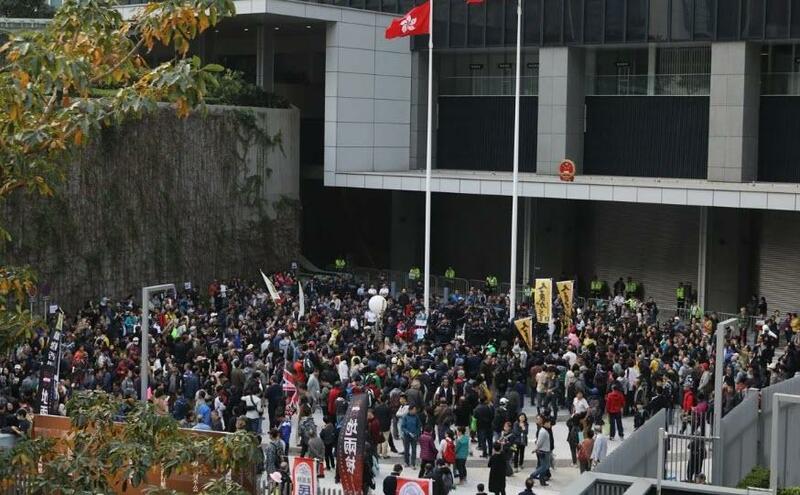 “We will not retreat under government suppression,” he said.